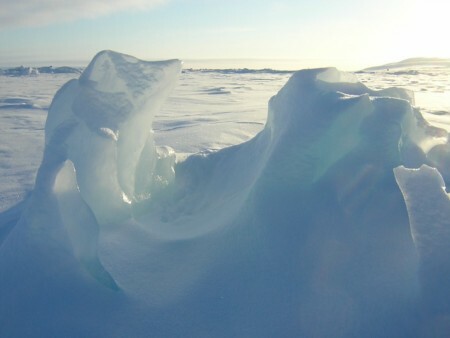 Ice is a crystalline, solid phase of non metallic substances which includes liquid or gas at room temperature. The predominant use of the term ice is for water ice. It is an important component of the global climate, and plays an important role of the water cycle. The manufacture and use of ice cubes or crushed ice is common for drinks.